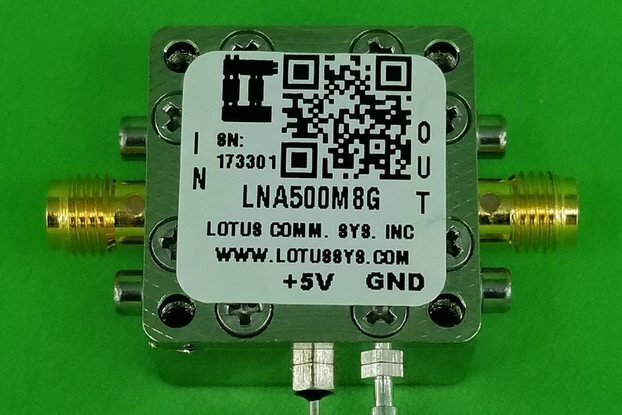 LNA700M6P0G Ultra Low Noise Amplifier. 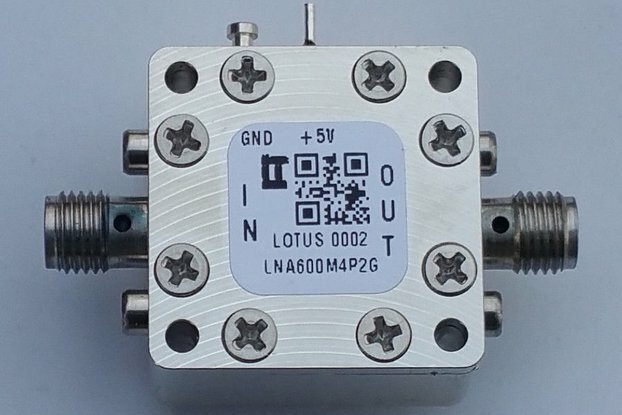 Listed pictures include S Parameter from 0Hz to 6GHz and Enclosure Picture. 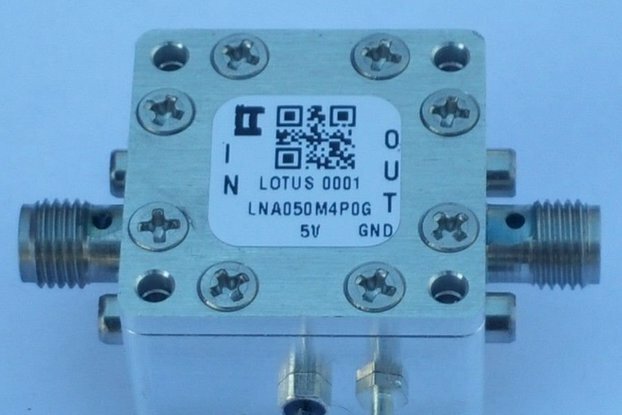 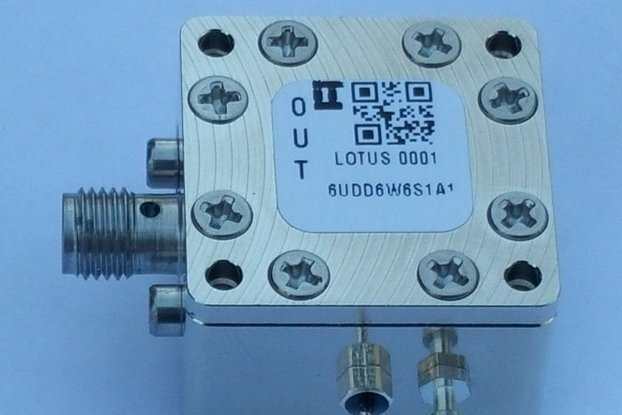 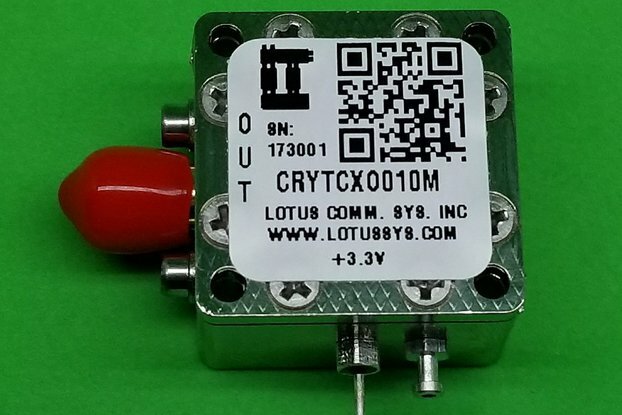 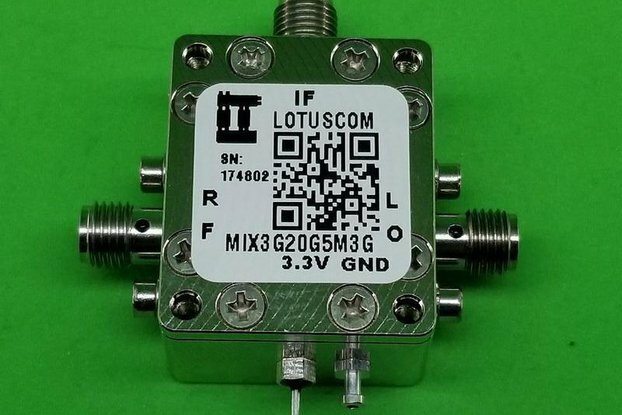 It can be used for Software Defined Radio, Ham Radio or other RF device for ultra low noise first stage amplifier. 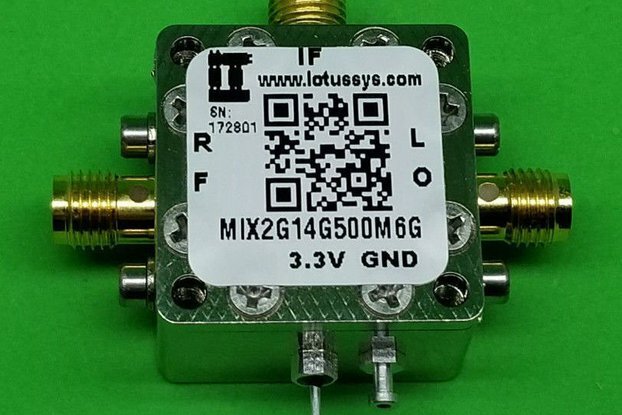 Enclosure is using RF Design Kit (also sold in Tindie) 6UDD6W6S1A2 with dimension 0.9375"x0.9375x0.59". 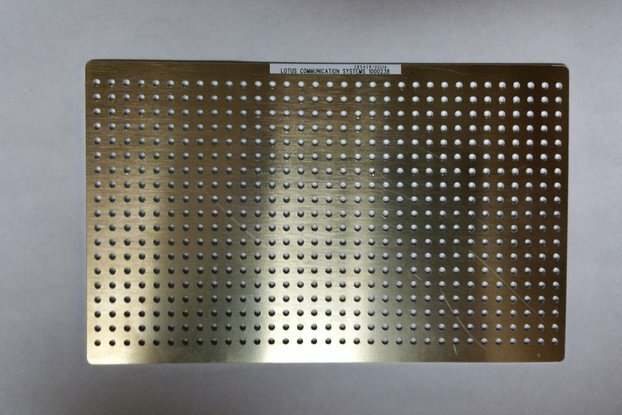 PCB Size is 0.5625"x0.5625" (CC). 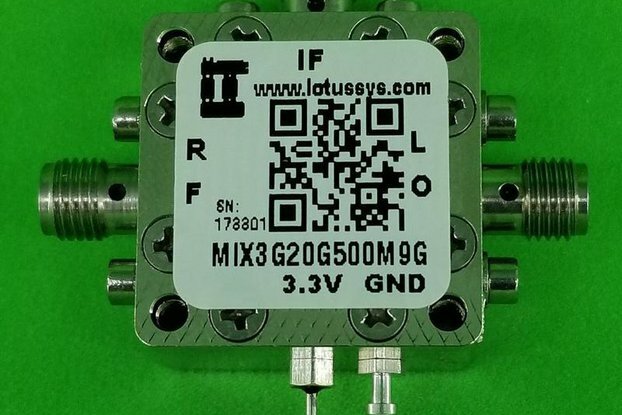 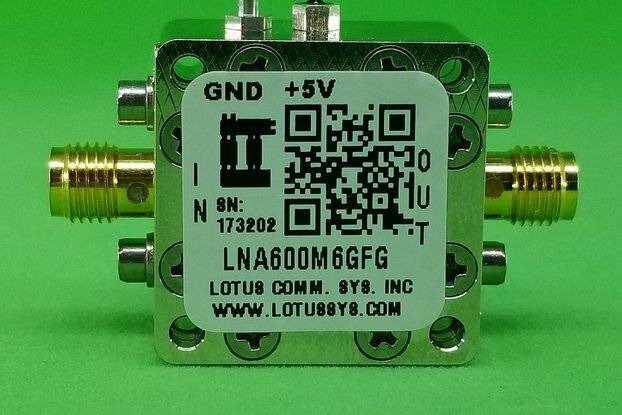 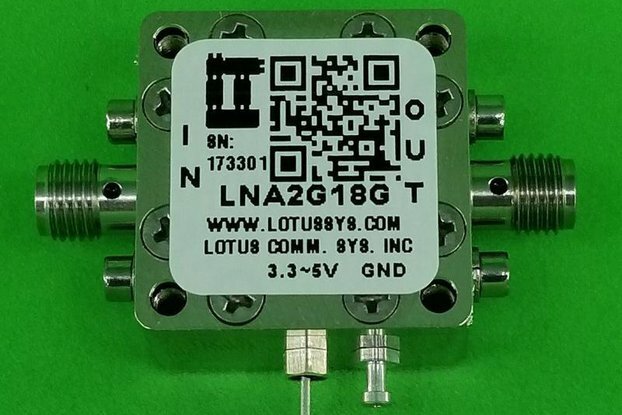 Model Number: LNAF700M6P0G with SMA Female Connector.